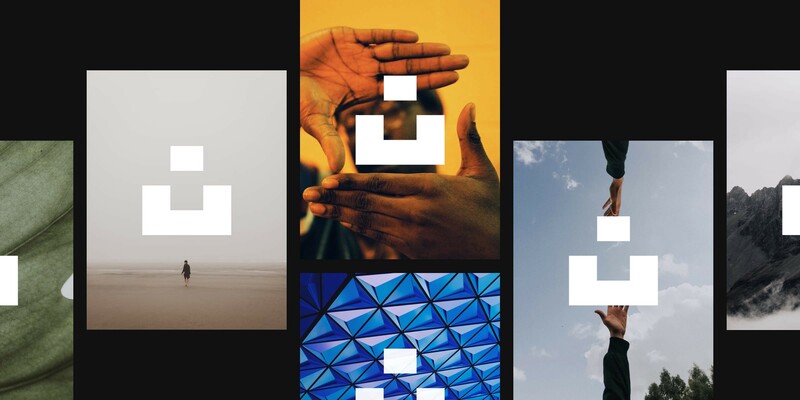 New Unsplash logo files (.ai, .png, . svg) available here. 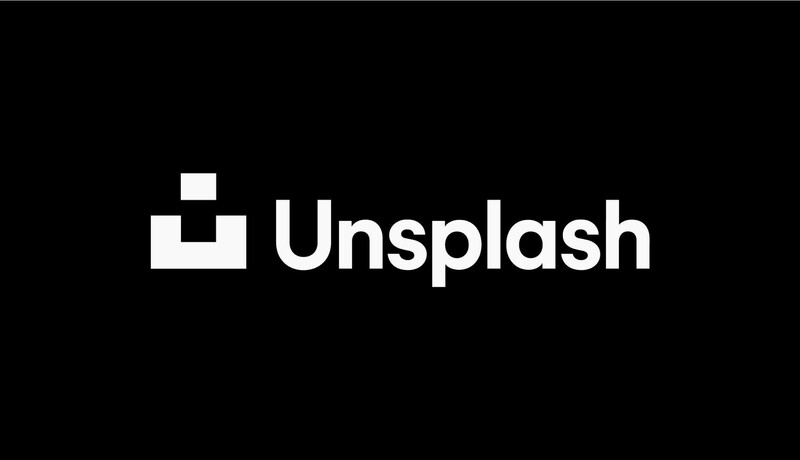 Today we’re launching a new logo for Unsplash. We didn’t make a new logo just ’cause. We made a new logo because our current one was no longer doing its job. 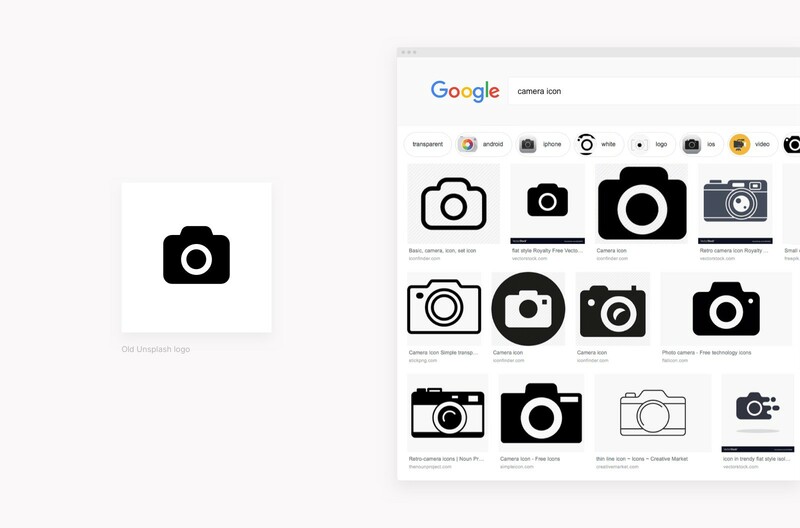 The original Unsplash logo was a generic camera icon. It may seem like it was generic because we didn’t care. But actually, it was generic because we did. 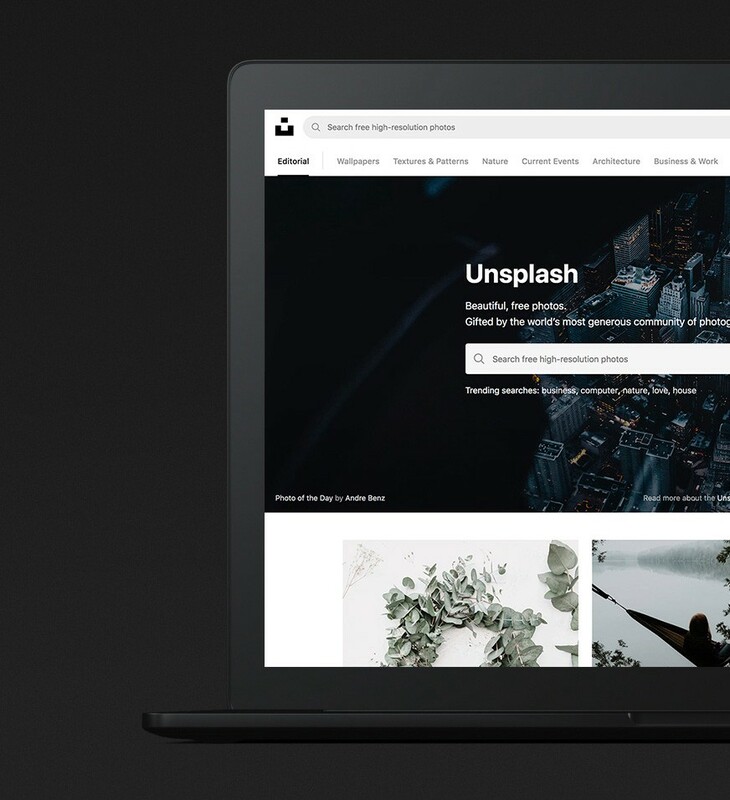 We wanted Unsplash to be all about the beauty of images. A distraction-free zone where nothing got in the way of that. Not even a logo. Further complicating things was the launch of our open API. 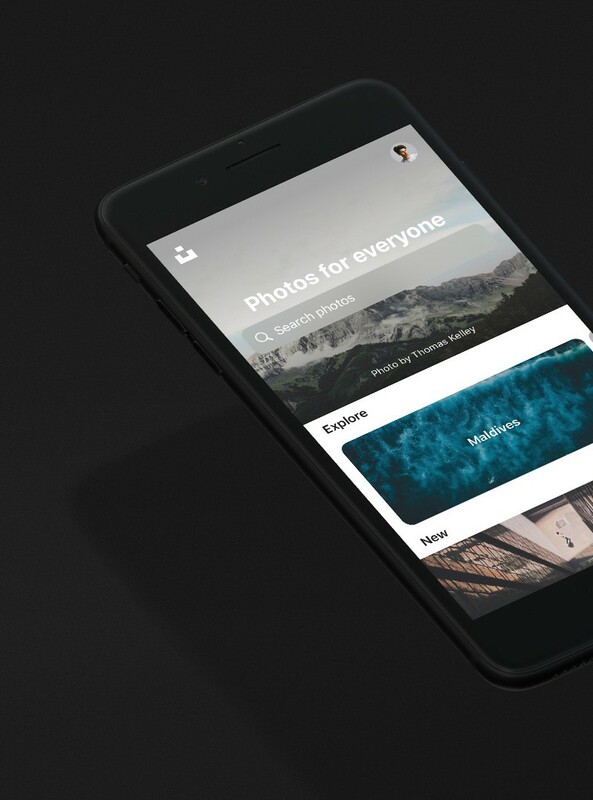 This put Unsplash in other products. 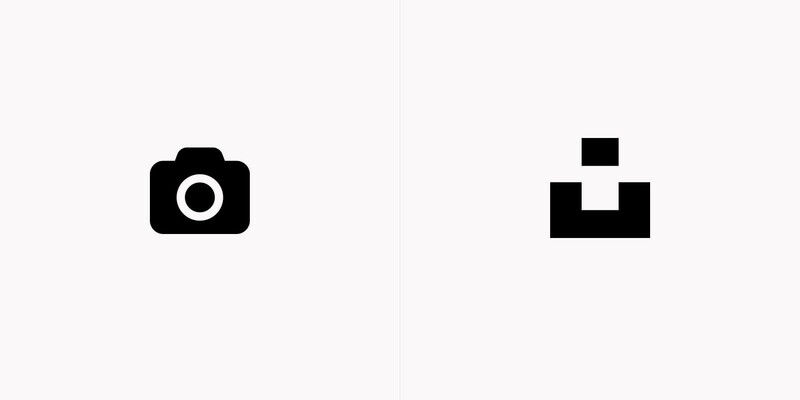 With Unsplash embedded in products, our camera icon was even more confused with image upload camera icons. Our design team (Kirill and Deluvio) teamed up with Mackey Saturday to figure out an identity that worked better for Unsplash. 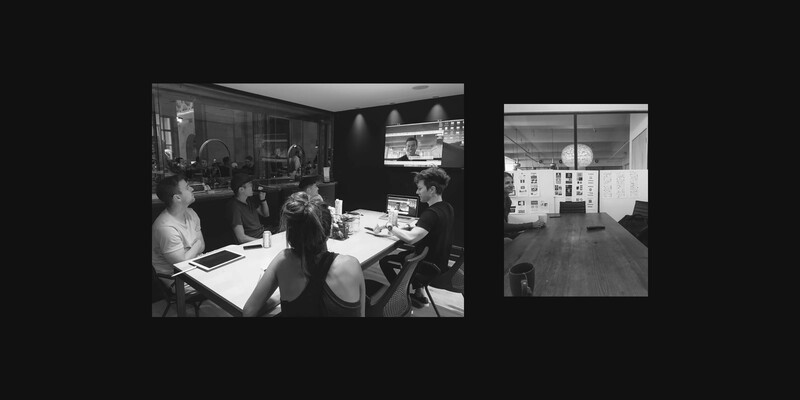 Mackey’s worked with companies like Oculus and Instagram to shape their identities as they’ve evolved. We’ve now got a logo that’s distinctive and useful everywhere Unsplash could be. 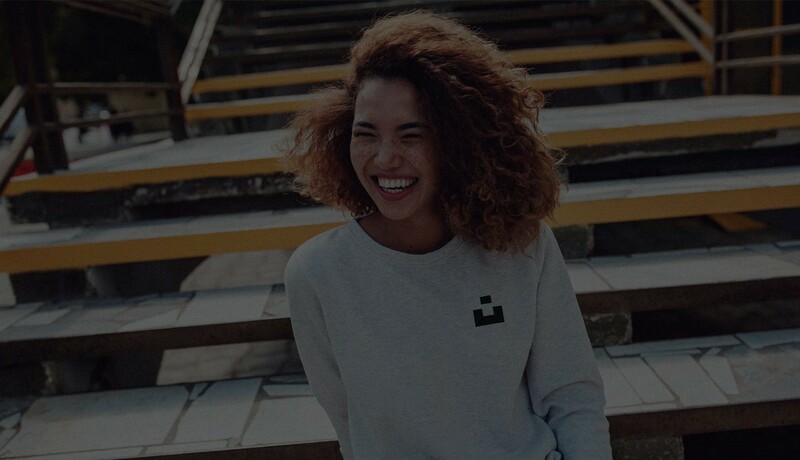 While our old logo was obviously a camera, the new Unsplash logo can be seen however you want to see it. We’ve interpreted our new logo in many different ways. 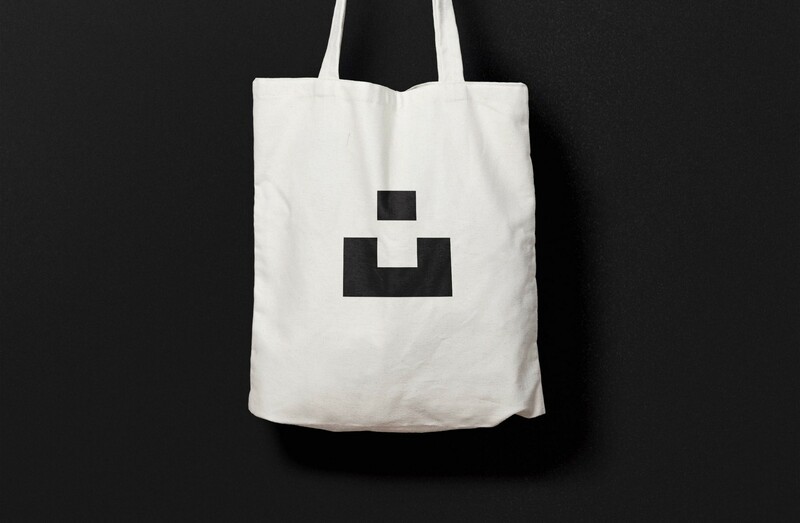 However you see it, the new Unsplash logo is yours. Behind the scenes building the open photography movement at Unsplash.